Talk to your dentist to keep teeth cavity-free. 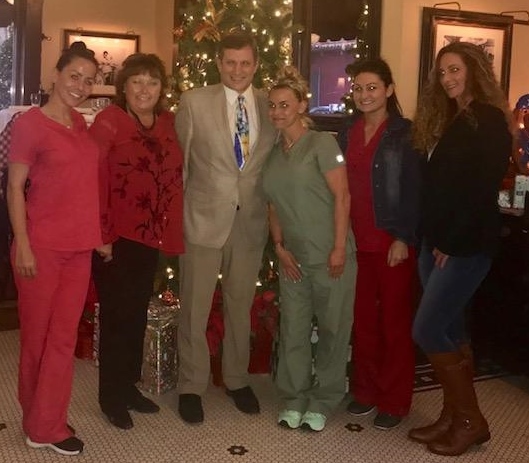 Dr. Allen Konis has been bringing beautiful smiles to south Florida since 1991. He graduated with his dental degree from New York University College of Dentistry in 1989.
and the procedures and services that we offer. be interested in becoming one.